The sound quality is excellent. The set list contains many of my Jerry favorites and a great selection of covers. This is a prime example of an amazing 90s JGB show . Garcia’s playing and singing are on point. I recommend this to all fans of great live music. This is an incredible Jerry Garcia Band show. I especially enjoy the Reuben &amp; Cherise &amp; My Sisters &amp; Brothers. I had not previously heard The Bright Side of the Road &amp; was happily charmed. TY. 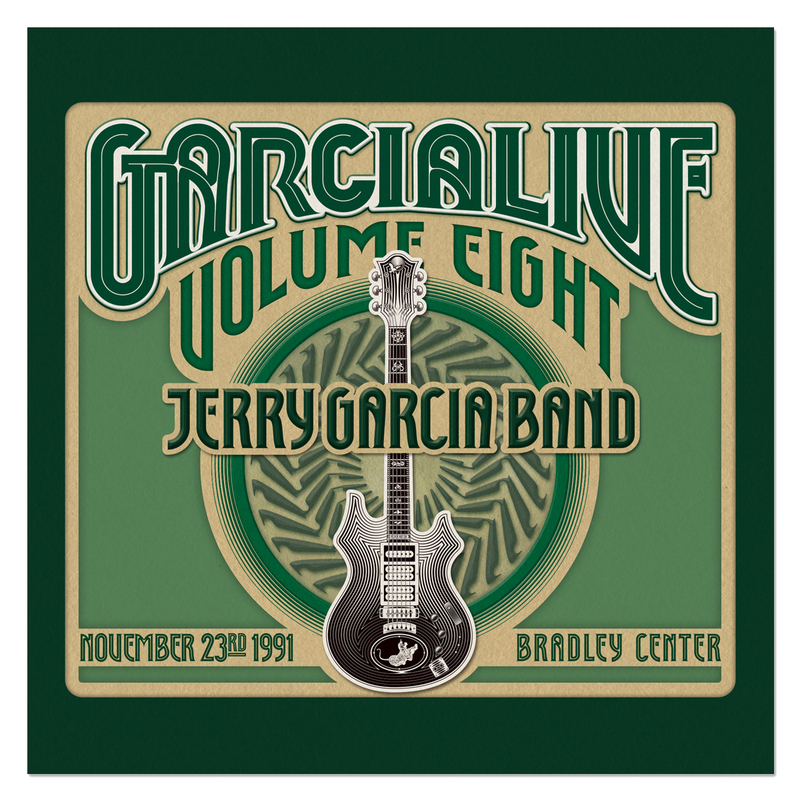 I love ALL the Garcia Live releases so maybe Im biased already, but this really is a gem from that era of the JGB. Because this is more of "my era" as a Deadhead and Jerry fan I really connect to the sound and remember just what a celebration a great JGB show was at the time. I think during from 90-92 I was more into JGB than even the GD! The band is so damn good here. A solid mix of traditionals, originals, and of course some Dylan covers :) Top notch release all the way through! This show has it all: a lot of standards of the time period mixed with some less common treats along with some of the rarer JGB classics. They are all done very well, too. Jerry seems to have been feeling very relaxed and ready for action that night. The entire show just flows so beautifully and smoothly from start to finish. 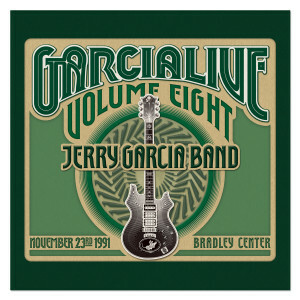 I find this to be the GarciaLive show that I put on the most often. This is Jerry and his band at their best. Well worth every penny. Having attended this wonderful concert, this was a must-have for my collection. We were originally only going to the Rosemont show the night before, but decided to trek on to Milwaukee, despite the snow, and enjoyed the Bradley show even more so. Having this high quality soundboard recording of Cats Under The Stars alone is worth the purchase! Great cd hope more shows get released! While the quality of the fall 1991 Grateful Dead shows were spotty, the Jerry Garcia Band tour that followed was full of inspired concerts. This show is a great example of that. The first set featured rousing versions of Clapton's Lay Down Sally, Reuben &amp; Cherise and Deal. The second set opened with an all too rare version of Van Morrison's Bright Side Of The Road. It's a complete mystery to me why this song was dropped from the rotation right after this tour. Shining Star was always an unlikely show stopper and Dylan's Tangled Up in Blue finished off a great evening. The sound of this recording is radiant. I caught a couple of the earlier shows on that tour and this recording is right up there with them. grate cd of a grate show!! From start to finish, sound is awesome!! A Great Performance from a Great Band, Highly Recommend this CD.